Every annual trip to Osheaga proves even better than the last. This year we were lucky enough to score interviews with some established rock stars and epic emerging talent. 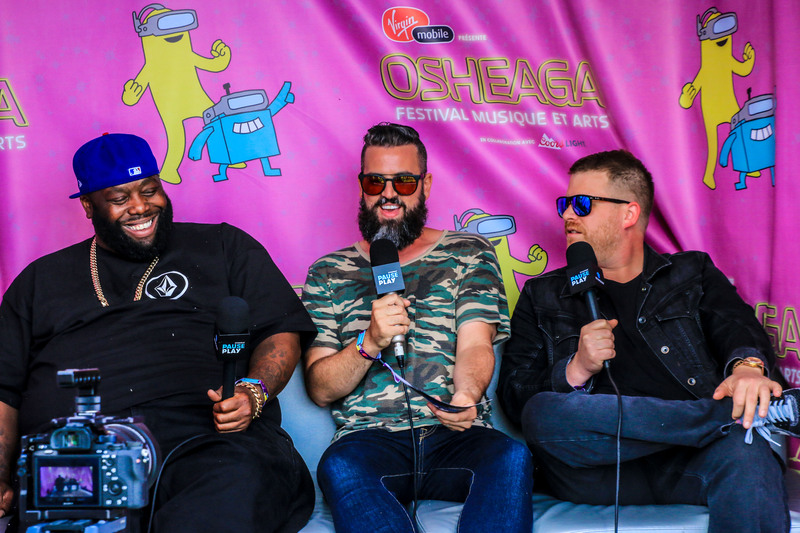 Watch our Stingray PausePlay host Thee Zac Monson sit down with Liam Gallagher, Zara Larsson, Run The Jewels, Arkells, JAIN, Honne, Maggie Rogers, and Lido below! For more Stingray PausePlay action head to our YouTube channel! Soleil et zénitude au Lolë White Tour de Montréal!